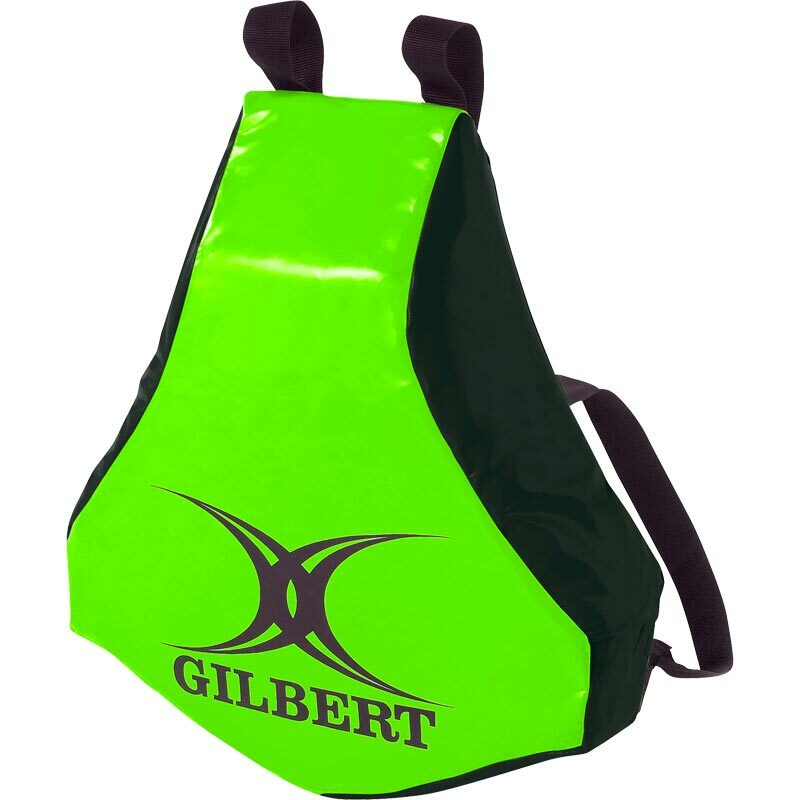 The Gilbert ® Body Wedge is manufactured from water resistant fabric with interior foam construction. 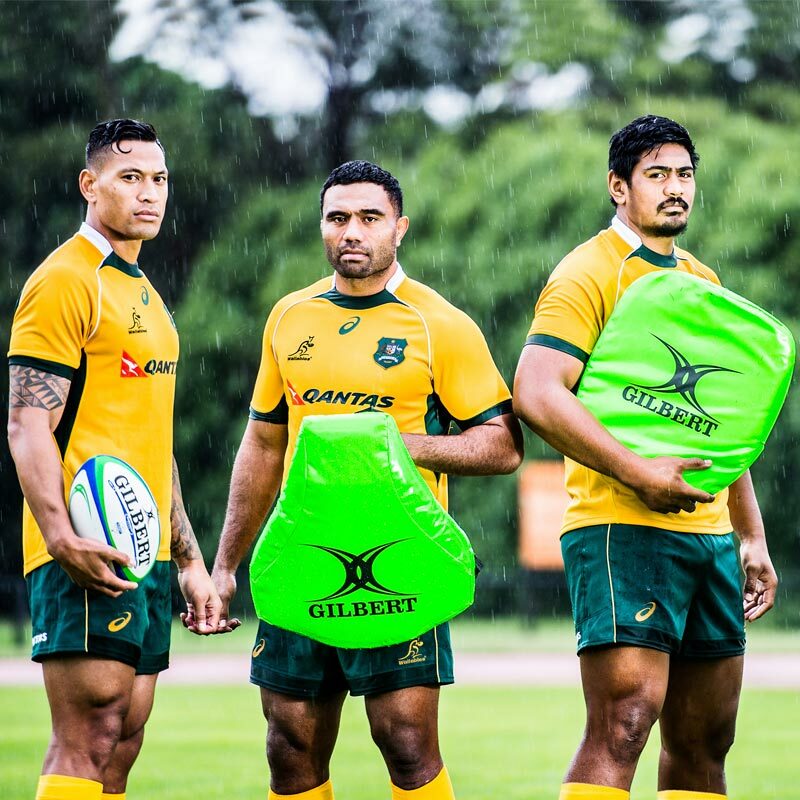 Hands free body wedge for realistic tackling whilst providing protection. Worn over the shoulders and secured with a waist strap. Size 59 x 52 x 13cm.